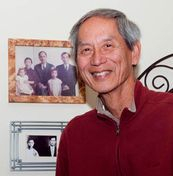 John Jung is the author of five books on important aspects of the history of Chinese in America that he published after retiring from a 40 year career as a professor of psychology. His approach to history goes beyond dates and events to examine the life experiences of Chinese immigrants. 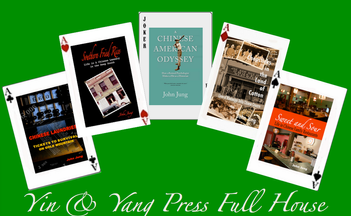 The goal of Yin & Yang Press books is to further the understanding and appreciation of how they coped in the face of anti-Chinese prejudices to succeed by operating family businesses such as laundries, grocery stores, and restaurants. To read samples of all Yin & Yang Press Books, click here.